The below instructions are available for installations with the "Menu Pro" Live Composer extension. 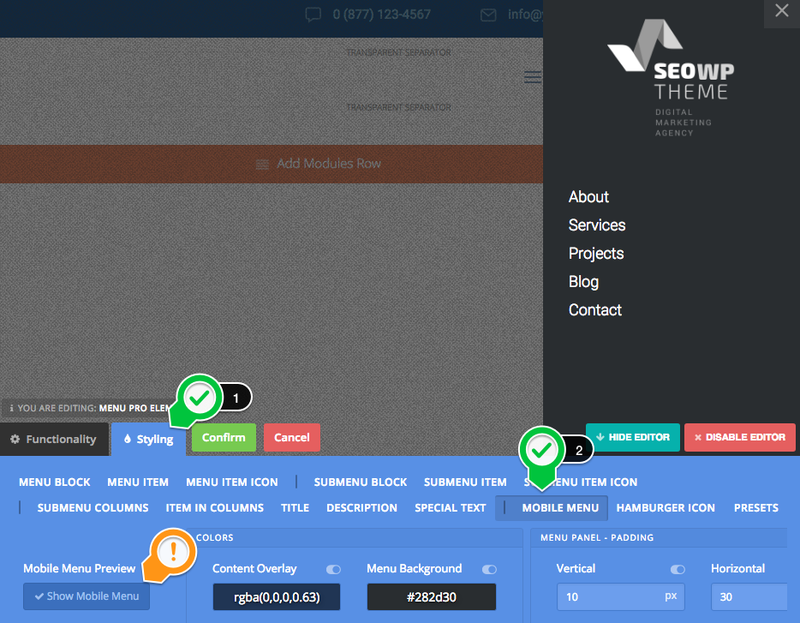 This add-on is delivered in theme versions above to 1.9. On the "Mobile Navigation" feature select your menu which will be displayed on the mobile off-canvas panel. 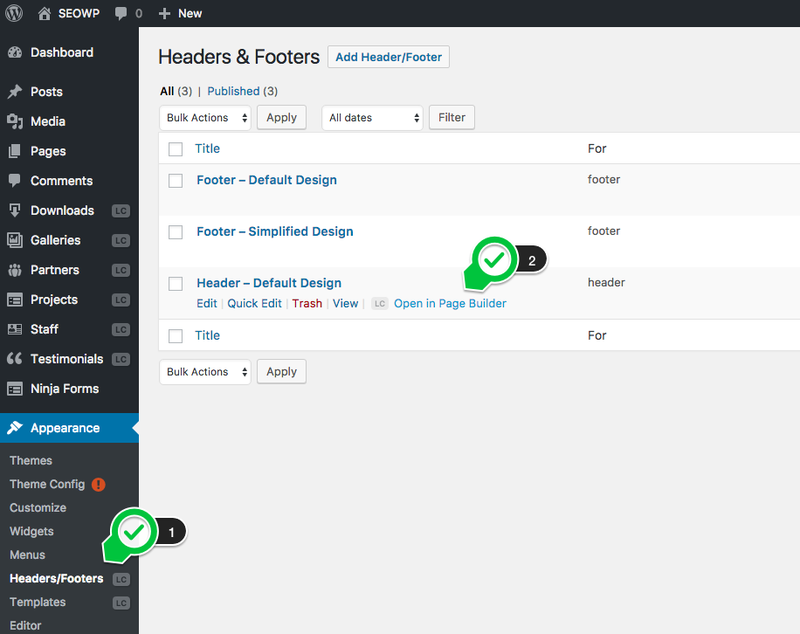 On the "Style" tab you have multiple options for customization. 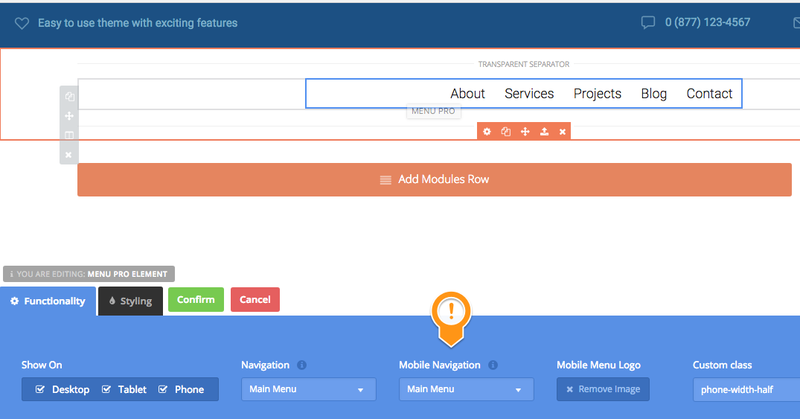 If you are using theme version below to 1.8.7, or still use the Mega Main Menu plugins, to change mobile menu please go to WP Admin > Appearance > Widgets > Mobile: Off-canvas Panel. 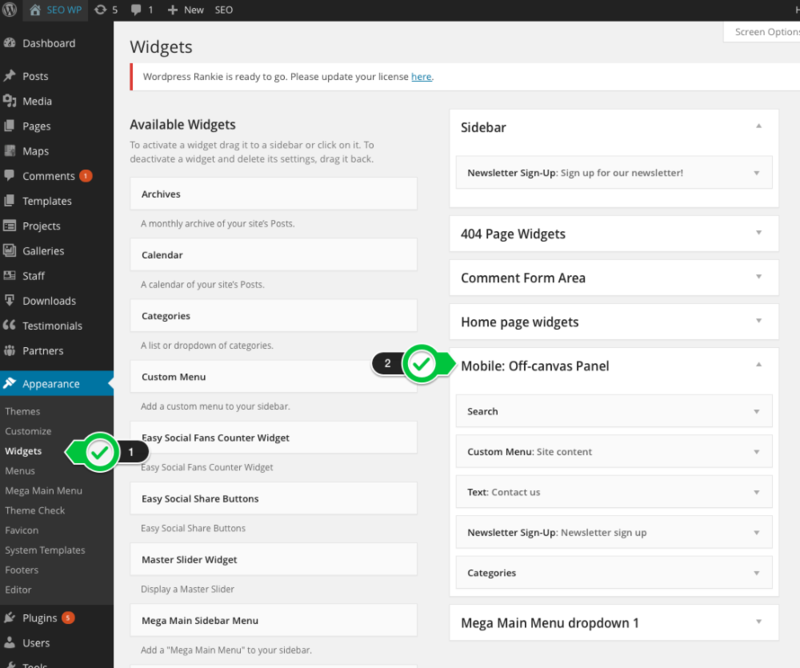 See this screenshot of the widget area where you need to drop a "Custom menu" widget.